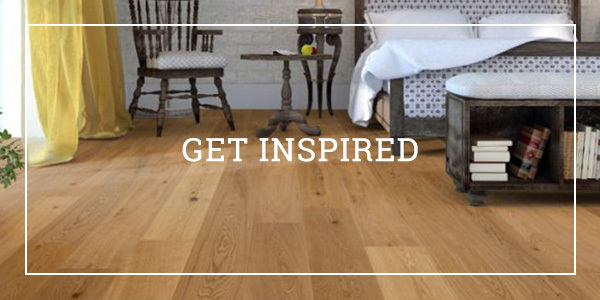 For those looking for wood flooring, we offer solid wood flooring which is made from one piece of hardwood timber such as oak and engineered wood flooring which is made from a three layer core of hardwood together with plywood or MDF and a top layer of hardwood veneer. We pride ourselves on our ability to deliver what you need when you need it. All our products come direct from manufacturers so if it’s in stock it’s yours! And since we don’t have expensive shop fronts we pass on the discounts directly to you and guarantee our prices will not be beaten! 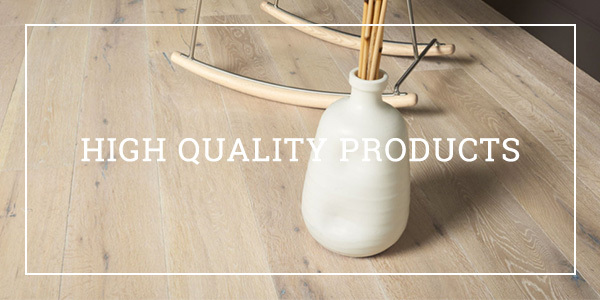 As the first British owned flooring supplier in the West Coast, Cali Floor epitomizes attention to detail. 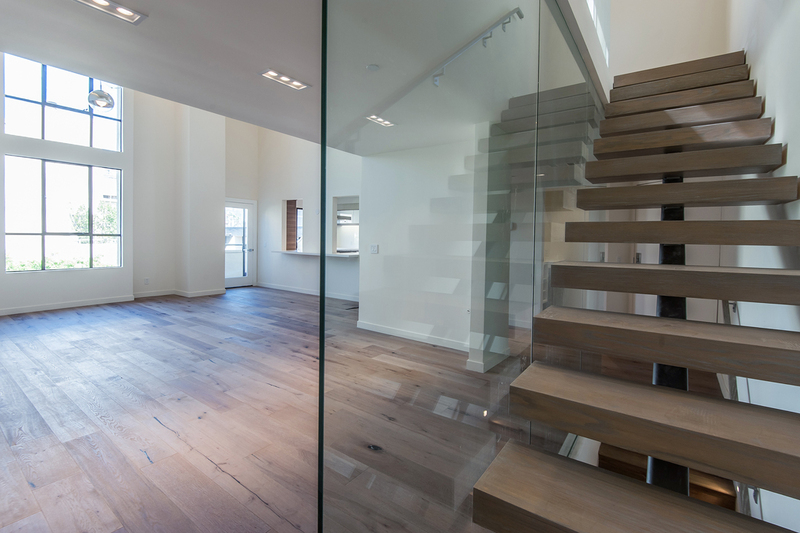 With over twenty years of experience in the flooring industry, Cali Floor has the expertise and reputation to assist all our customers. We want to turn our knowledge into your satisfaction. We go further in that if you require a particular color, shape, size, we can make it to order! We stand behind what you stand on! We guarantee the quality of our products and offer our customers reliability and satisfaction. All products sold by us carry a manufacturer’s warranty as per NWFA standards. 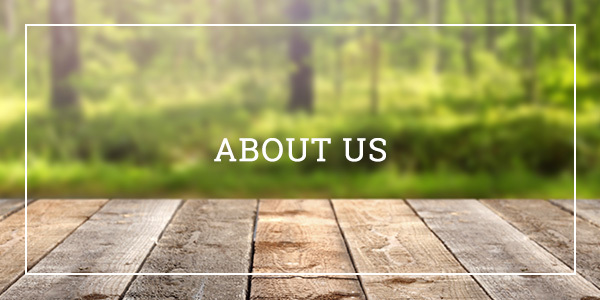 Environmental Policy : For us the environment and the forests are important, therefore, we only buy from wood suppliers who handle nature with care and respect. We are strongly against the destruction of forest habitat and unsustainable logging which are responsible for the loss of important tree species. We also pay special attention when sourcing our woods to ensure they comply with our environmental and ethics policy and are not included in the red data list (a list of tree species under threat of extinction).